Episode 227: Zombies, Chili and Villains, Oh My! 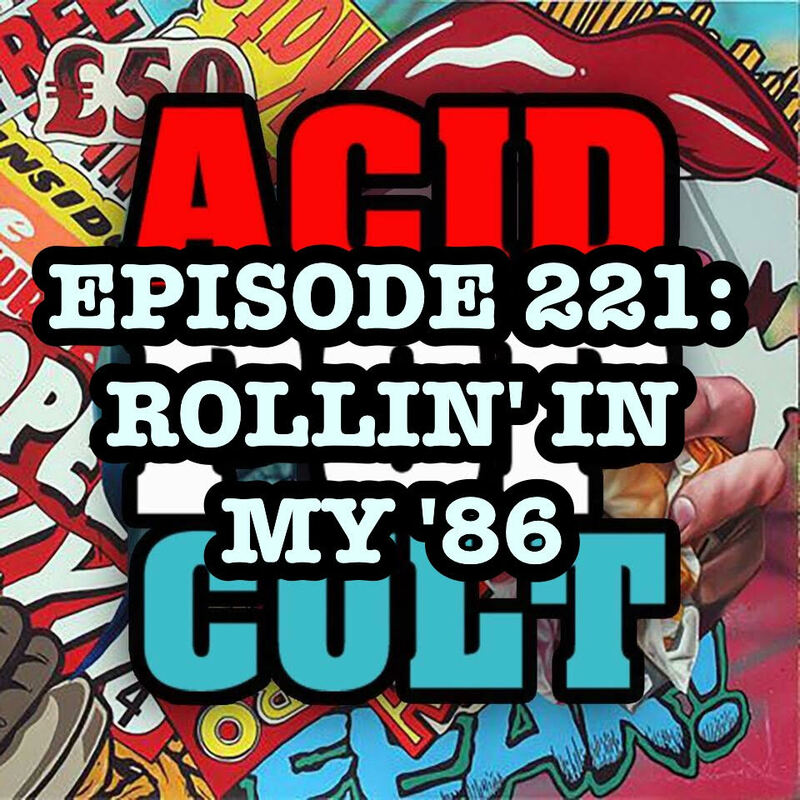 On the latest episode of the Acid Pop Cult Podcast, the gang brings you yet another mixed bag of topics. Jason gets the ball rolling with a look inside the happenings at The Great American Chili Cookoff. Jeremy offers up a look inside the extended cut of his beloved “Suicide Squad” film and Hank brings another tale of woe. 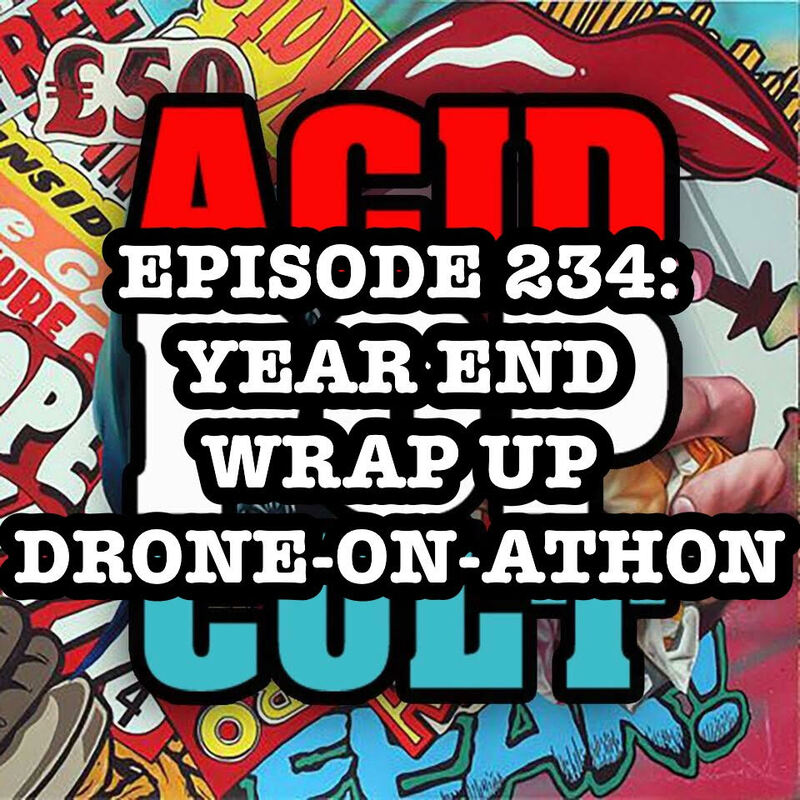 Jeremy once again brings everyone up to speed on his 366 movie challenge. 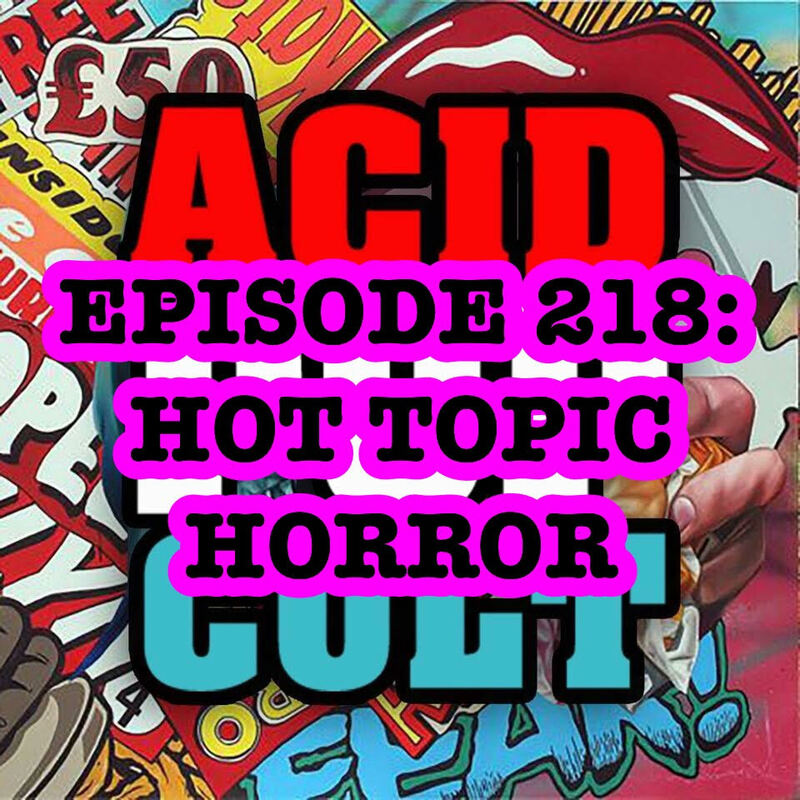 To cap off the episode, they offer up some Picks of The Week in the form the a new record from Testament, Peter Engel’s “I Was Saved By The Bell” memoir and the Lucio Fulci “Zombie” comic from Eibon Press. Spread the word, leave a review and be sure to subscribe to the show on iTunes for our continuing adventures! 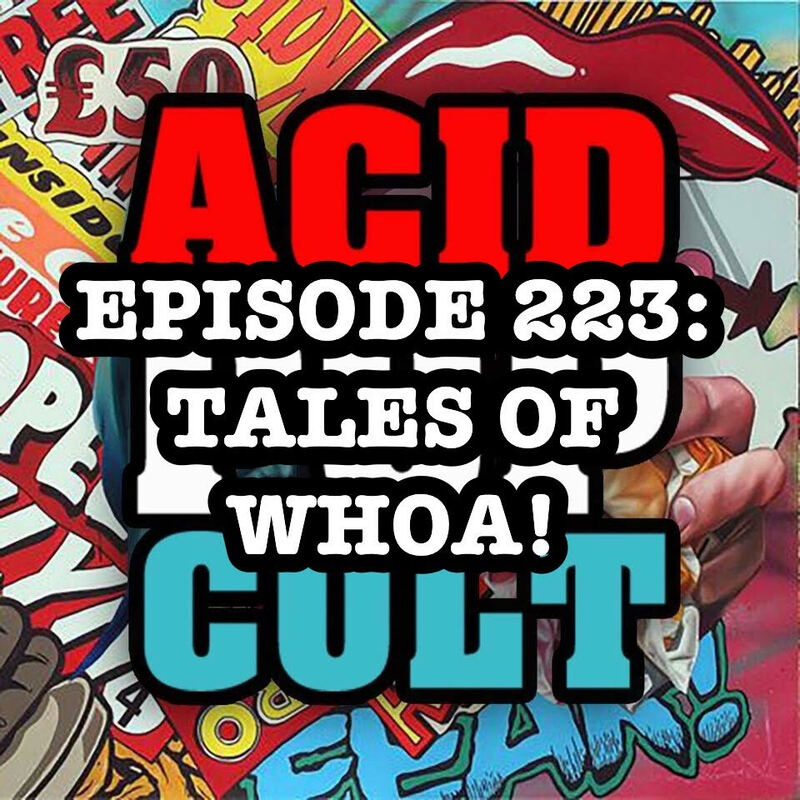 Episode 223: Tales of Whoa! 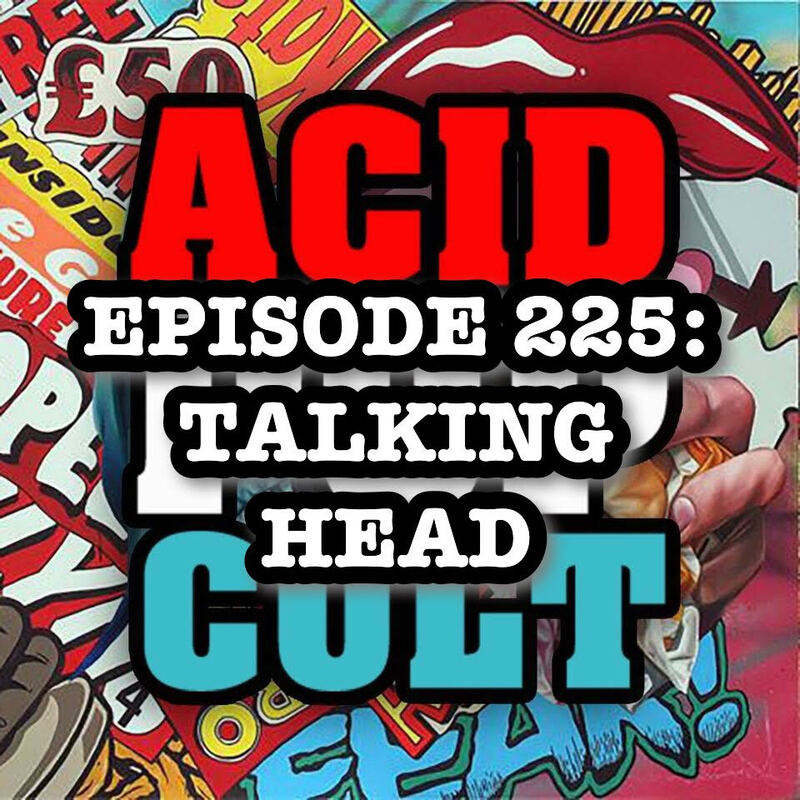 On the latest episode of the Acid Pop Cult Podcast, the boys bring you a new batch of tales ripped from the headlines of their lives. There are tales of woe and tales of WHOA! Jeremy and Hank offer up some tales of culinary disasters as Jason unveils his plans for the Great American Chili Cookoff! 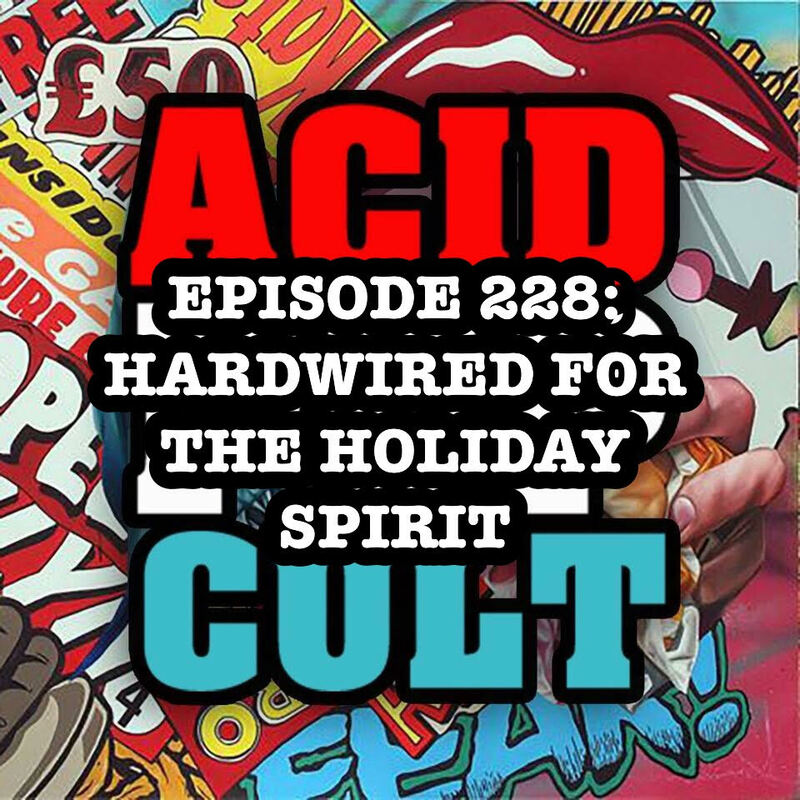 The trio also discusses the latest entries into Jeremy’s 366 movie challenge and some quality picks of the week for your forthcoming holiday shopping sprees. Spread the word, leave a review and be sure to subscribe to the show on iTunes for our continuing adventures! 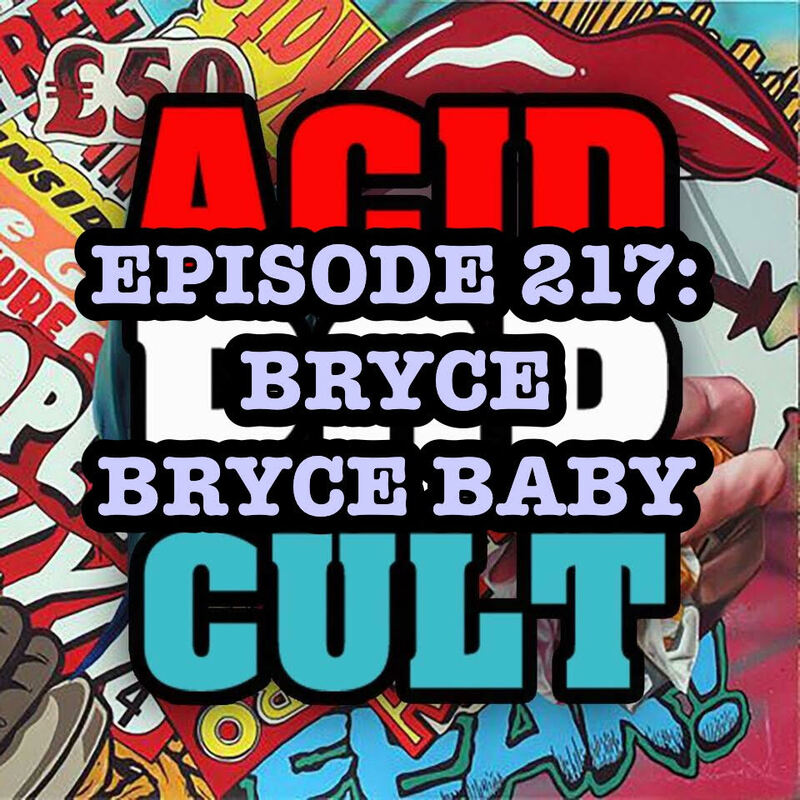 This week on the Acid Pop Cult Podcast, Jeremy and Jason dive head first into shallow waters. Jason recounts his recent visit to Monster Mania and pinpoints the exact moment where disaster struck. Meanwhile, Jeremy offers up a look ahead at his Wizard World adventures. 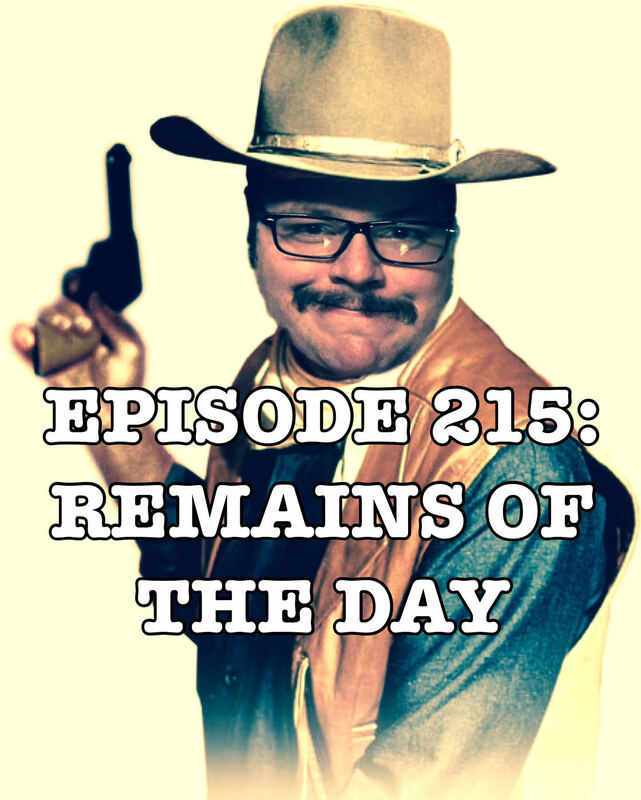 The duo also take a quick look at the latest entries into Jeremy’s 366 movie challenge, which has a decidedly western theme. If that weren’t enough, Jeremy offers up his take on being a proud gun owner. 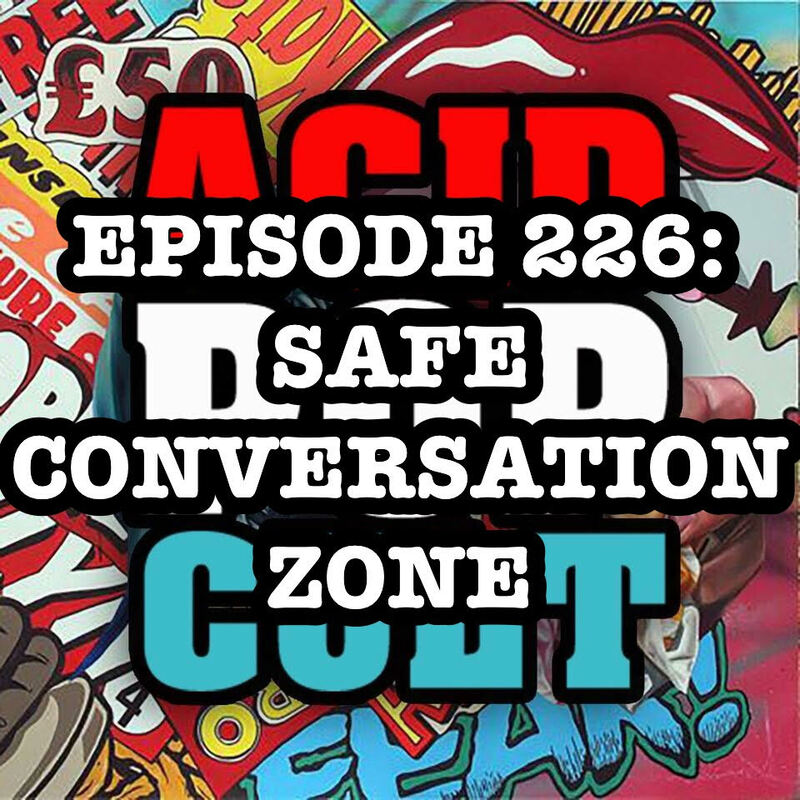 Spread the word, leave a review and be sure to subscribe to the show on iTunes for our continuing adventures!